This may come as a surprise to some, but I read books. My bookshelves are crammed full of them. I love the symphony. I bird-watch. I graduated from a liberal arts college. I write literary novels. My proclivity for a six-pack aside, the appreciation of fine art, dining and nature is not reserved for elites. I don’t do yoga, but plenty of conservative friends do. While my word-art will never be as beloved as Roald Dahl, I know the ache of putting words to what others can’t say. And I loathe bad grammar. No man owns the rights to moonlight, to the sunrise, to stars shimmering over rippled water, to the constellation of grief, or to love in a couple’s eyes. Artists are merely interpreters of beauty and pain that does not belong to them. Streep should save her acting voice from her screaming and recognize “instincts to humiliate” may simply be the culmination of frustration of millions of marginalized Americans told for years they don’t know what love or art or beauty is. If our nation is to heal, we have to stop defining each other by our politics. The world needs all of us, and all our differences. No matter who you voted for. 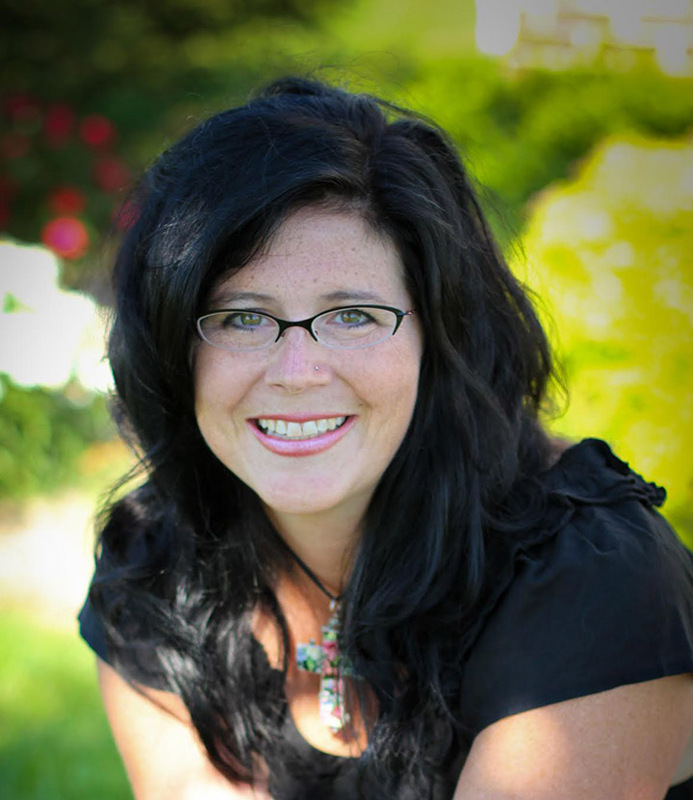 Amy K. Sorrells is a local author, based in Zionsville. She can be contacted via her website at amyksorrells.com/contact/.